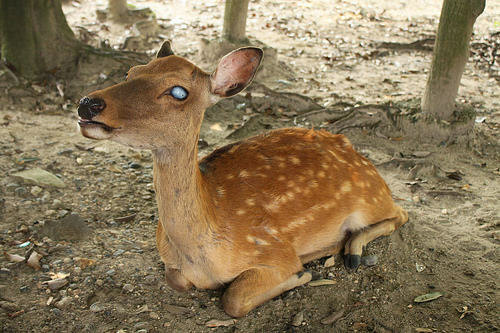 The photo shows a ten-year-old boy taking a blind deer to a patch of grass so it can eat. 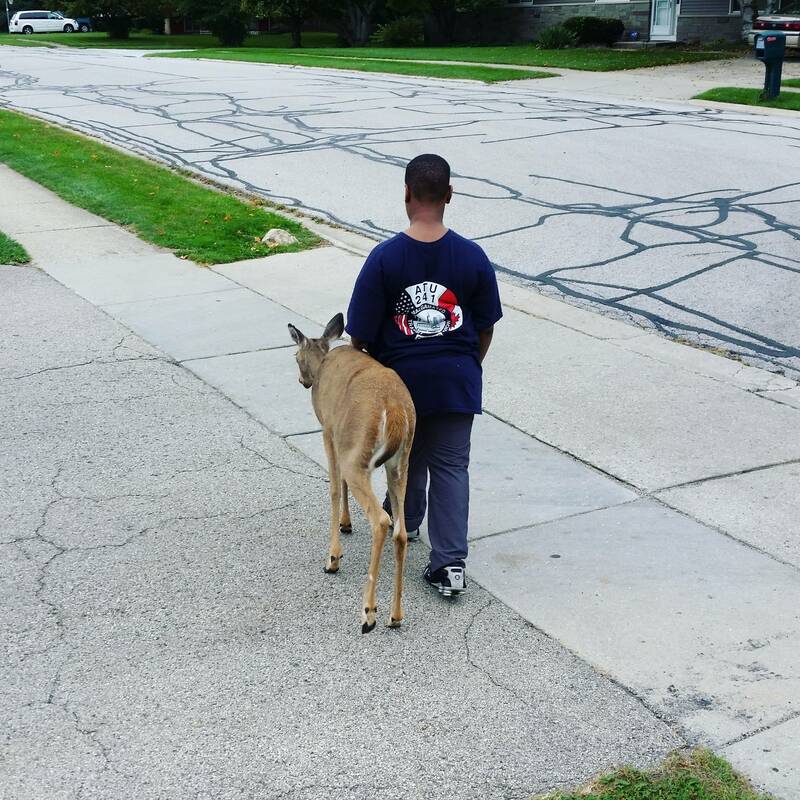 Every day before he heads in to school the youngster makes sure the vulnerable animal gets breakfast. It’s now gone viral after being posted on Imgur, being viewed more than half a million times in only four hours, The Mirror reports.